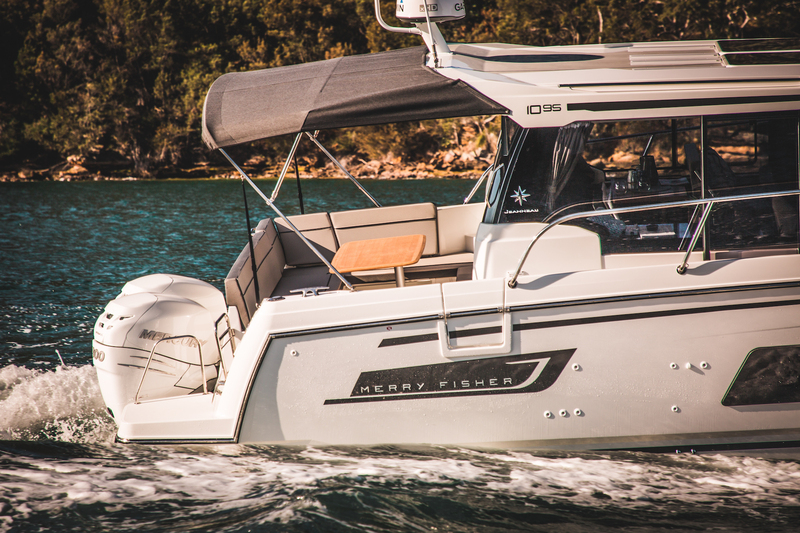 The latest and biggest model in the Merry Fisher range featuring a complete new design not yet seen in an outboard boat. 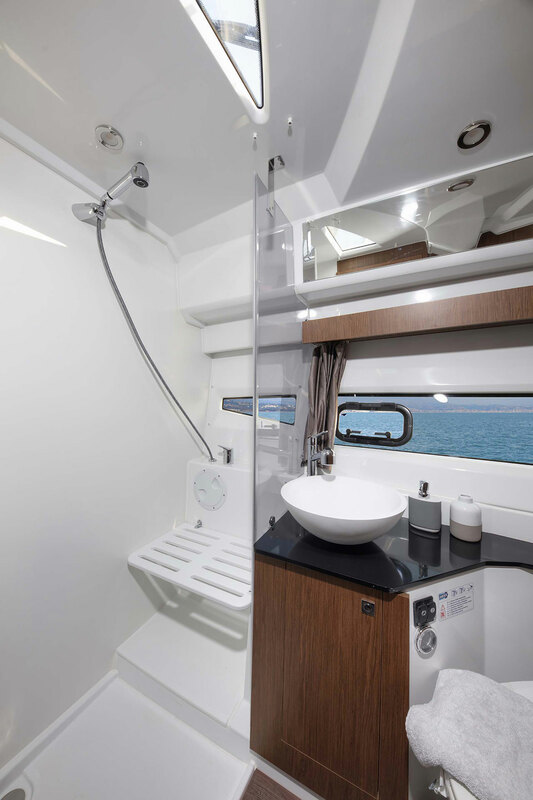 A genuine 2/3 cabin, 1 bathroom layout this model has standard features like a side access helm door, rear cockpit side door, seperate shower, island bed fwd and a large cockpit space that is functional even with the outboards trimmed up. 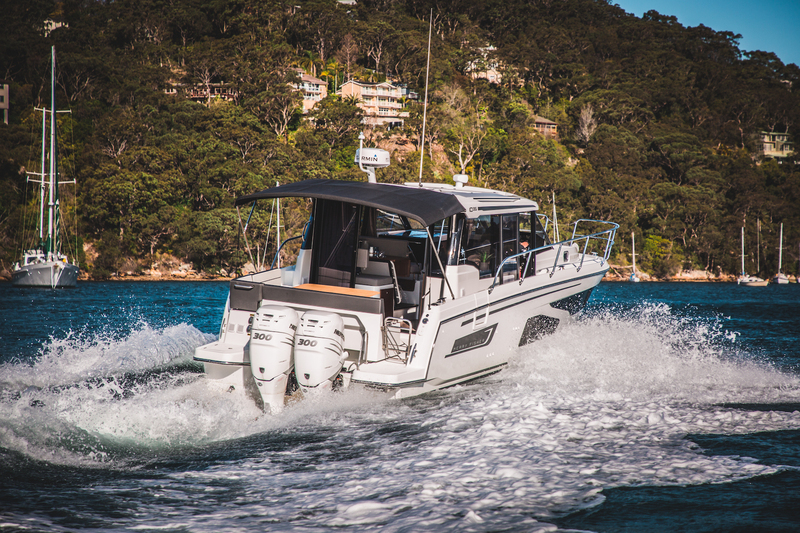 Powered by twin 225HP Four Stroke engines, delivered to the East Coast inclusive of all government charges and dealer pre delivery. 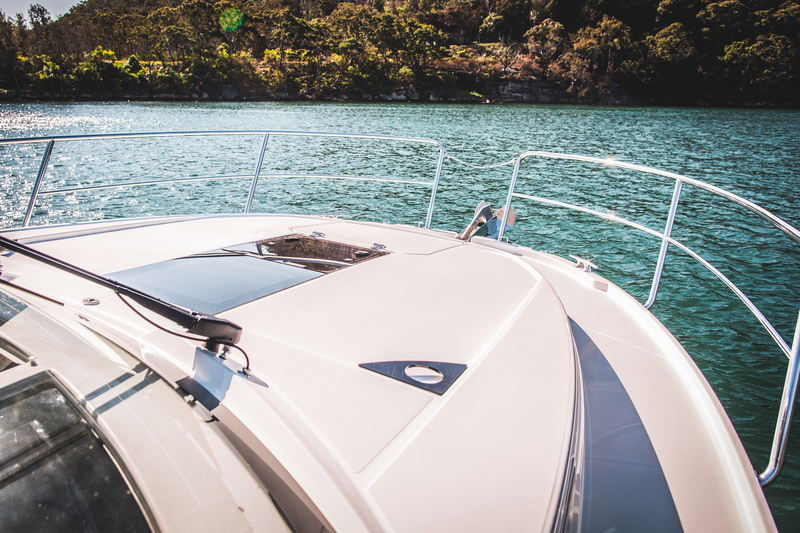 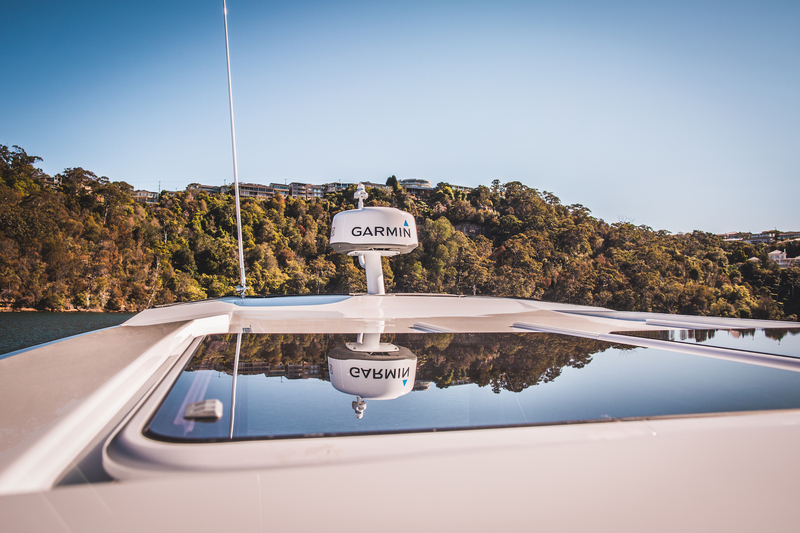 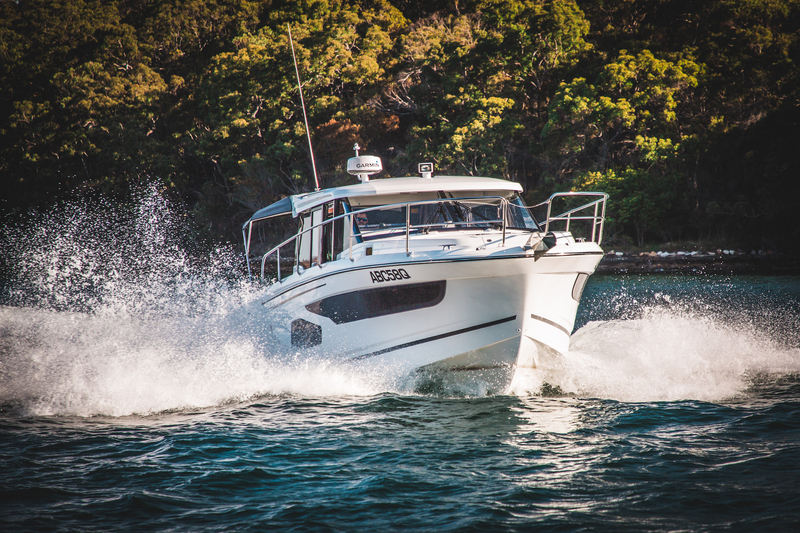 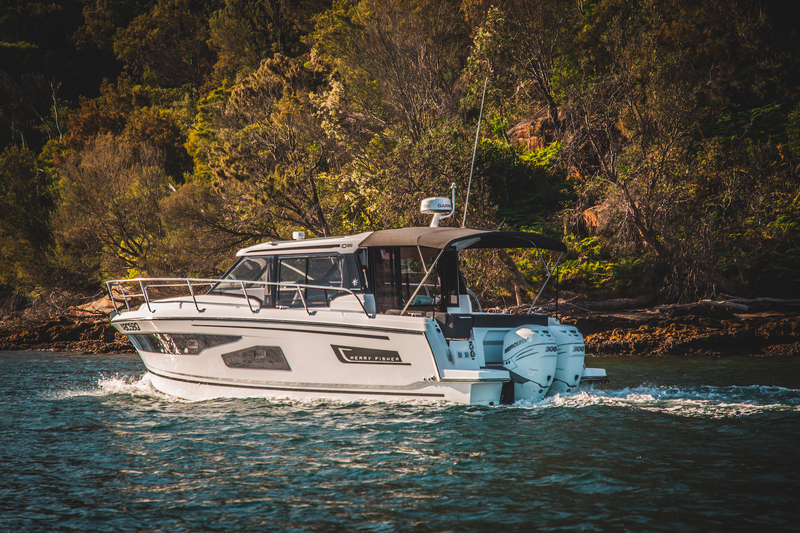 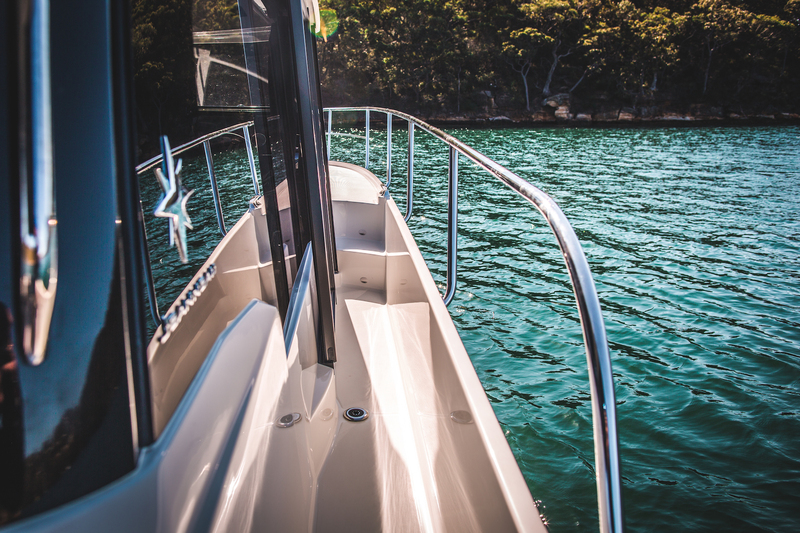 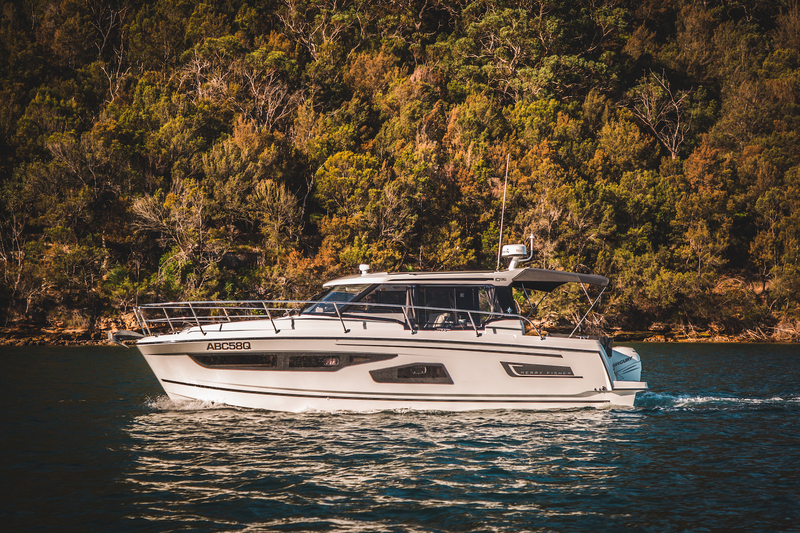 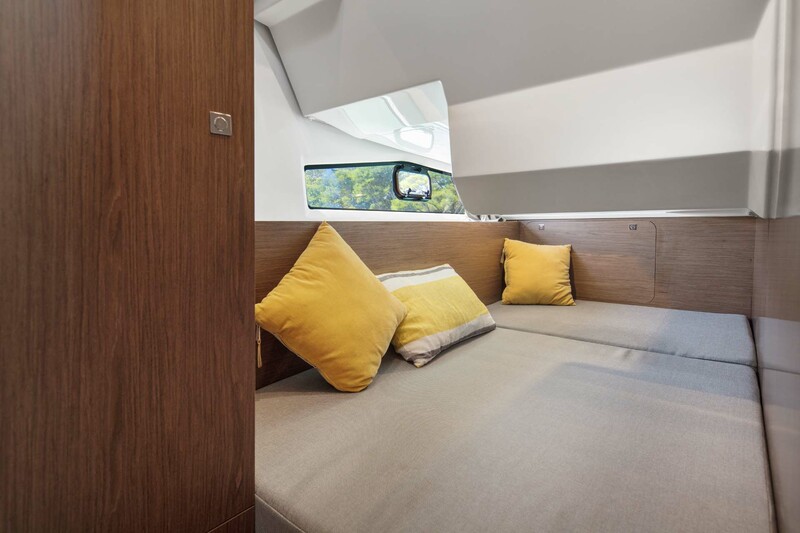 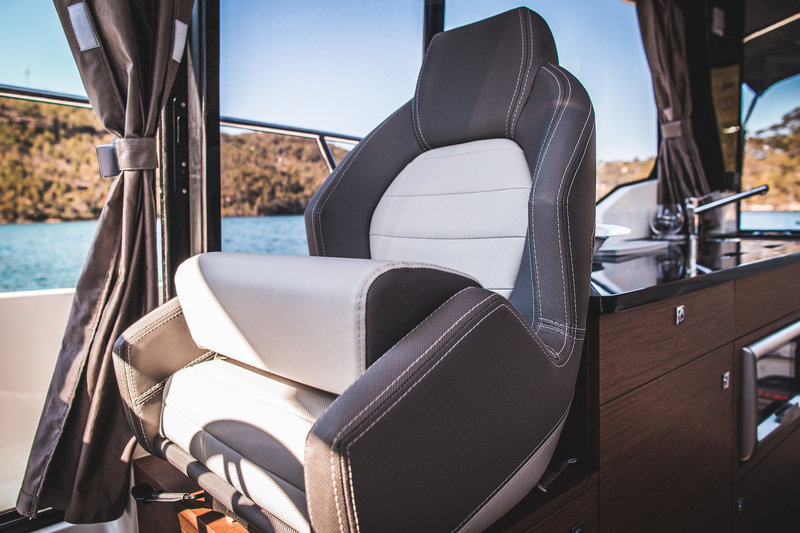 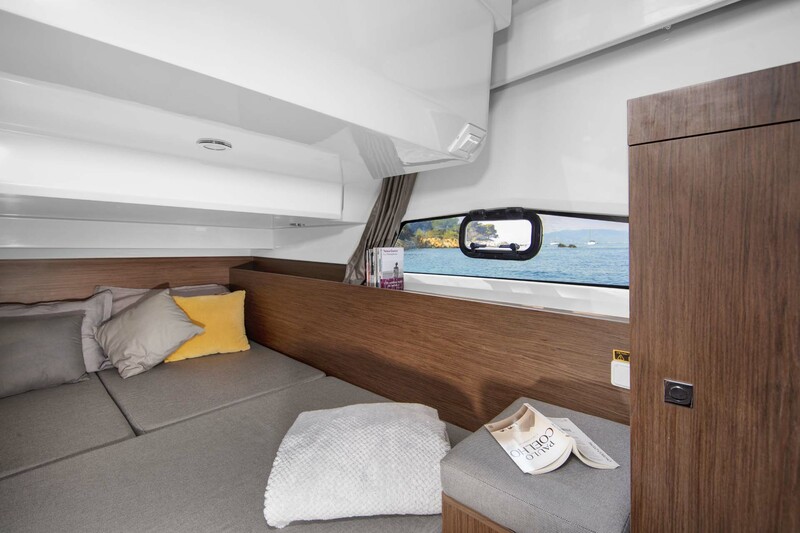 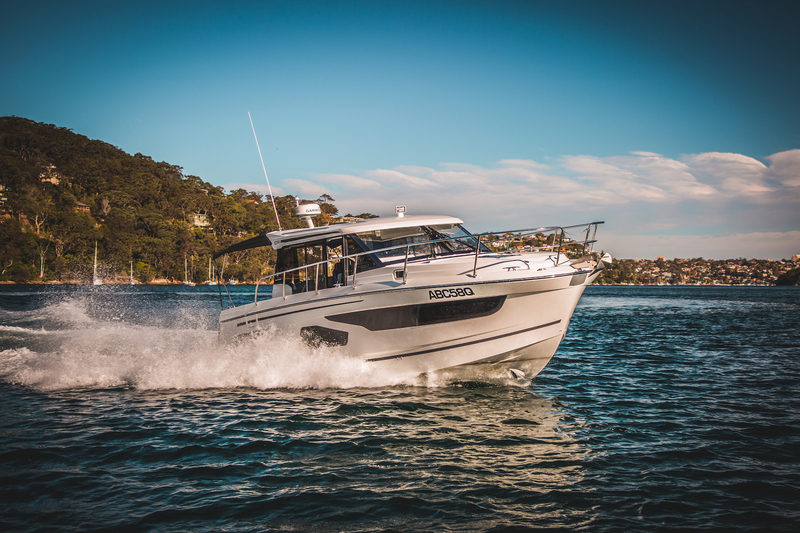 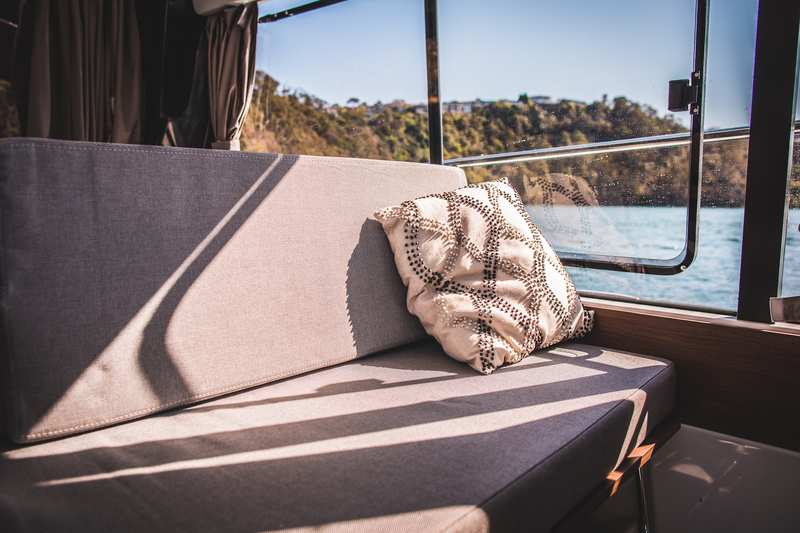 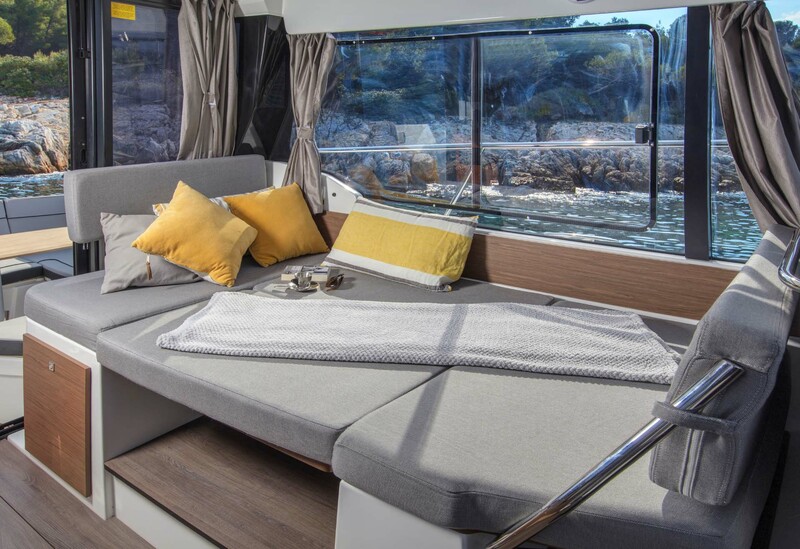 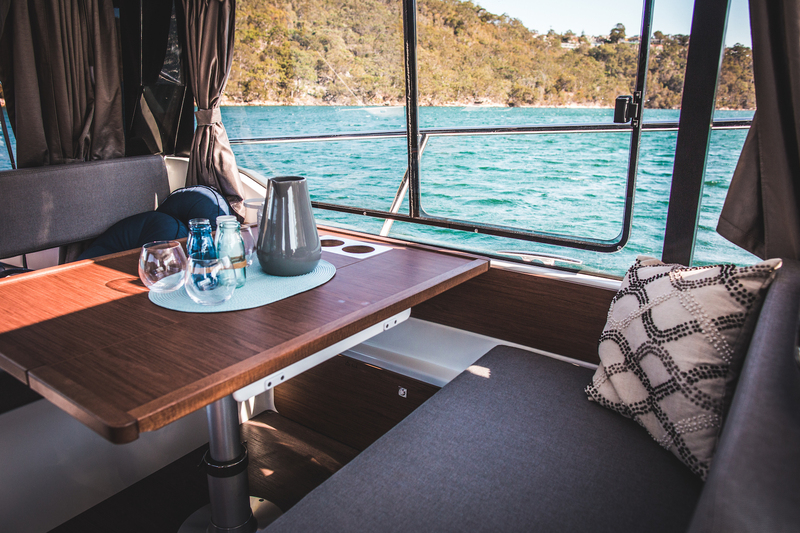 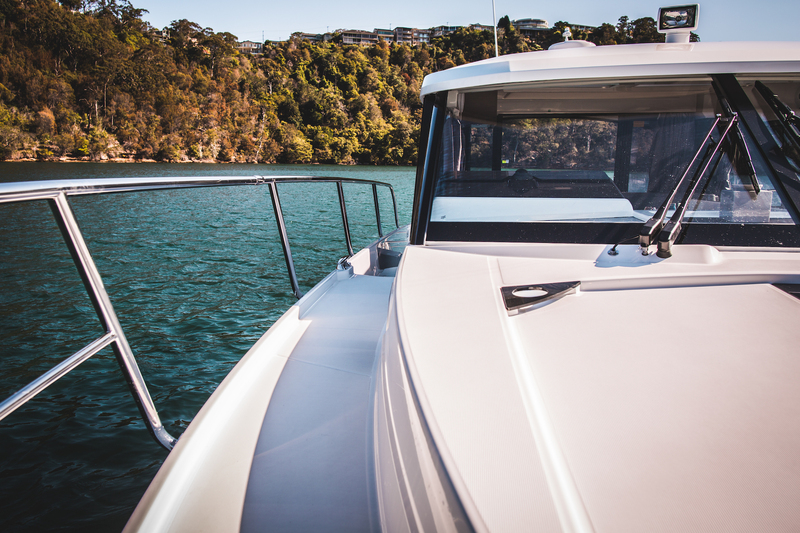 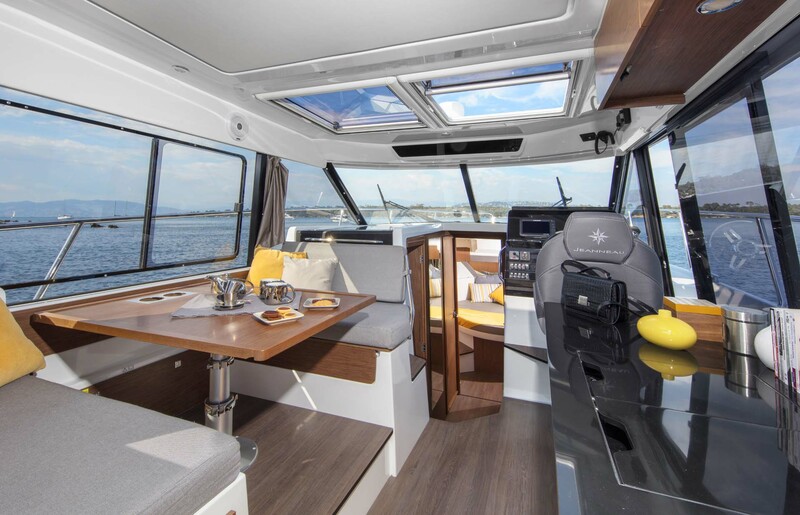 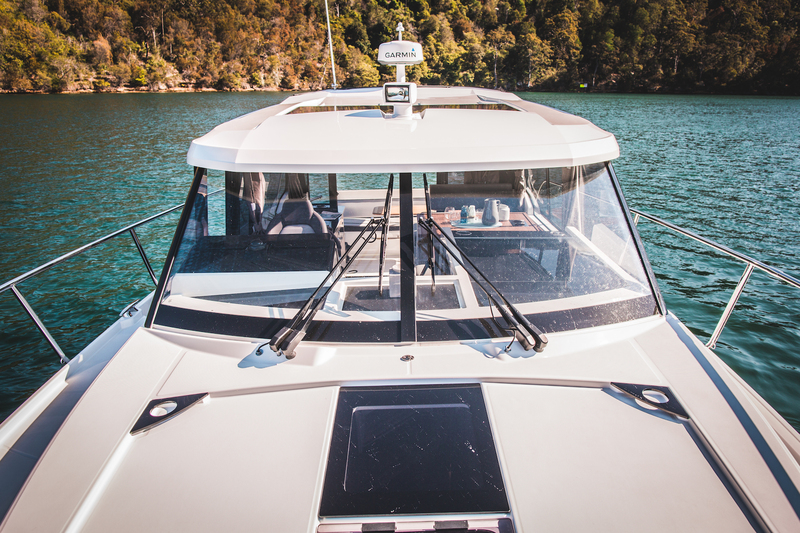 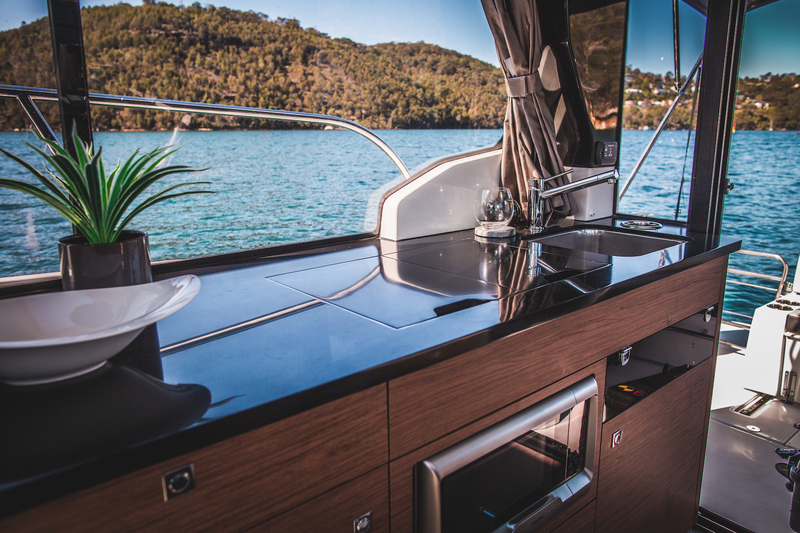 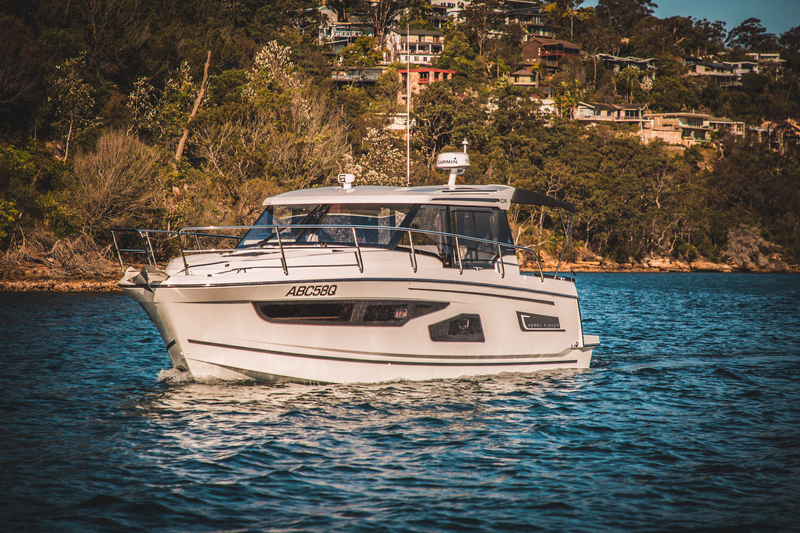 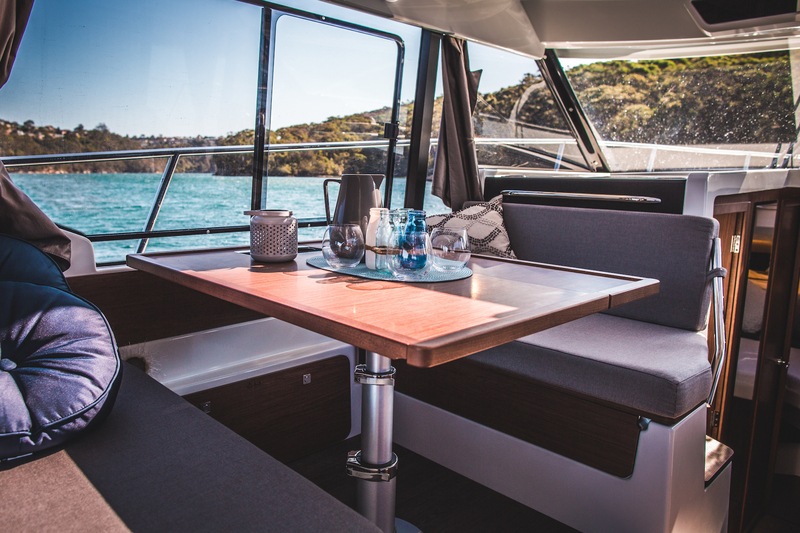 Trim Level Premiere 2019 including electric bow windlass, cockpit shower (hot& cold), ambience LED lights in saloon & cabins, LED lights in cockpit floor, electric trim tabs, 220v shore power with charger, 220v water heater, interior curtains and stern mooring cleats for cross docking. 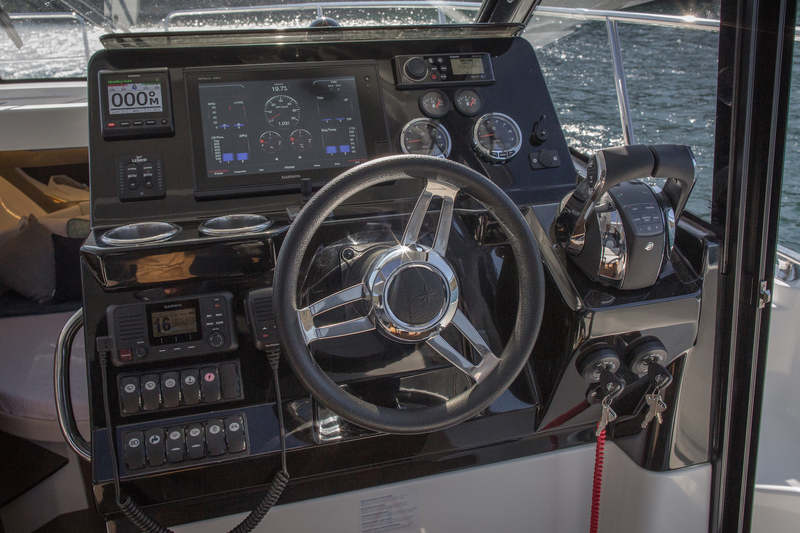 Upgrade to Twin Yamaha 250HP Four Stroke outboards with electronic pre-rigging. 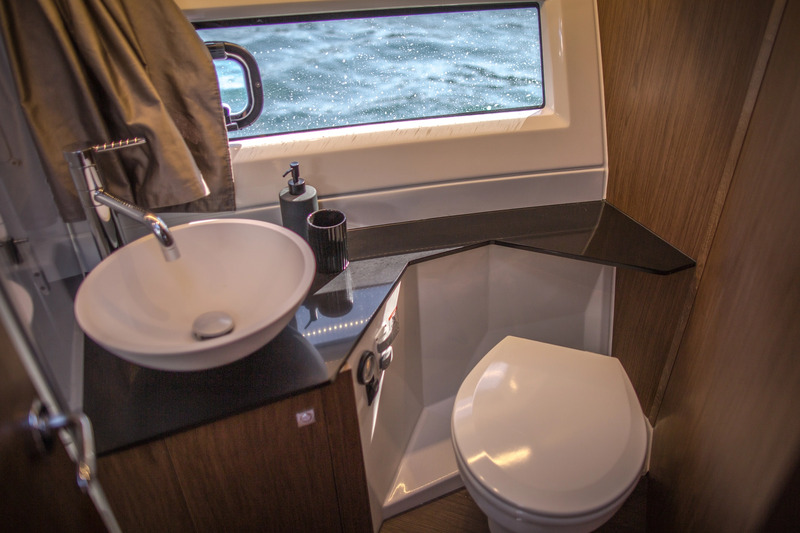 Comfort Pack to include fresh water electric toilet, connector for direct water supply from shore and control of windlass from pilot station. 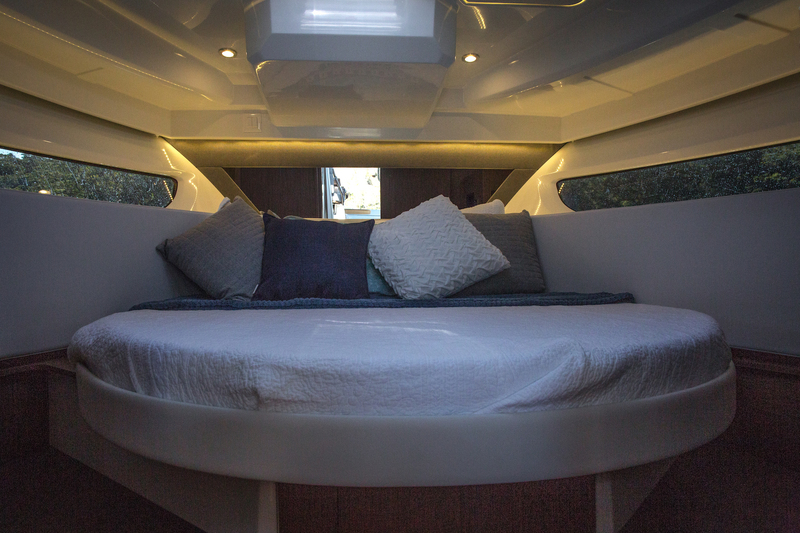 Audio Pack including Fusion RA70N with Bluetooth, USB plug and 4 Loudspeakers (2 inside & 2 outside).